Here at The Worm that Turned, we enjoy not only being part of fantastic events around Nottingham, but also holding one or two of them ourselves. 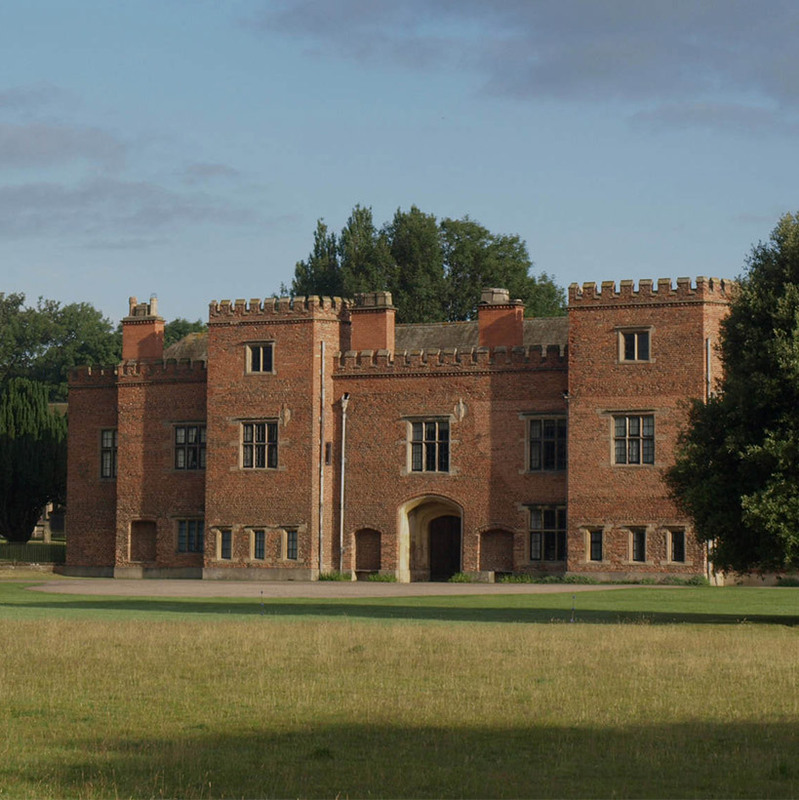 From stall holding at Holme Pierrepont, to shopping events at our shop on Derby Road, being a part of these events means we not only get to know our customers better, but that everyone gets to know us more too! We have detailed a couple of events on this page, but we're also planning lots more - for any upcoming event information, take a look at our Facebook or alternatively sign up to our mailing list, where we will inform you of any future events. 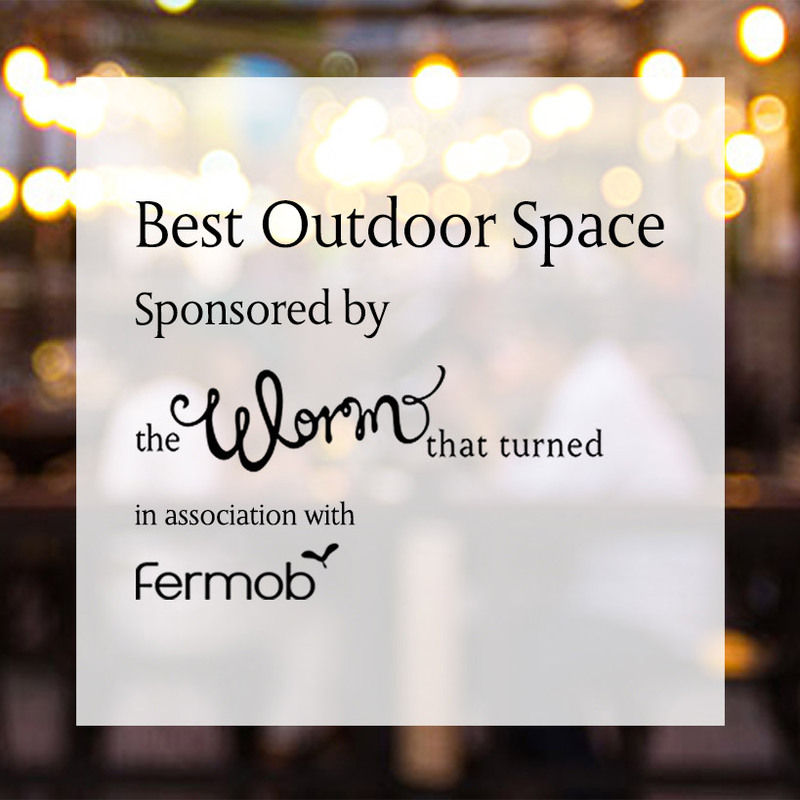 In 2018, we were lucky enough to sponsor an award at the Nottingham Restaurant and Bar Awards for Best Outdoor Space. Read about our involvement here! 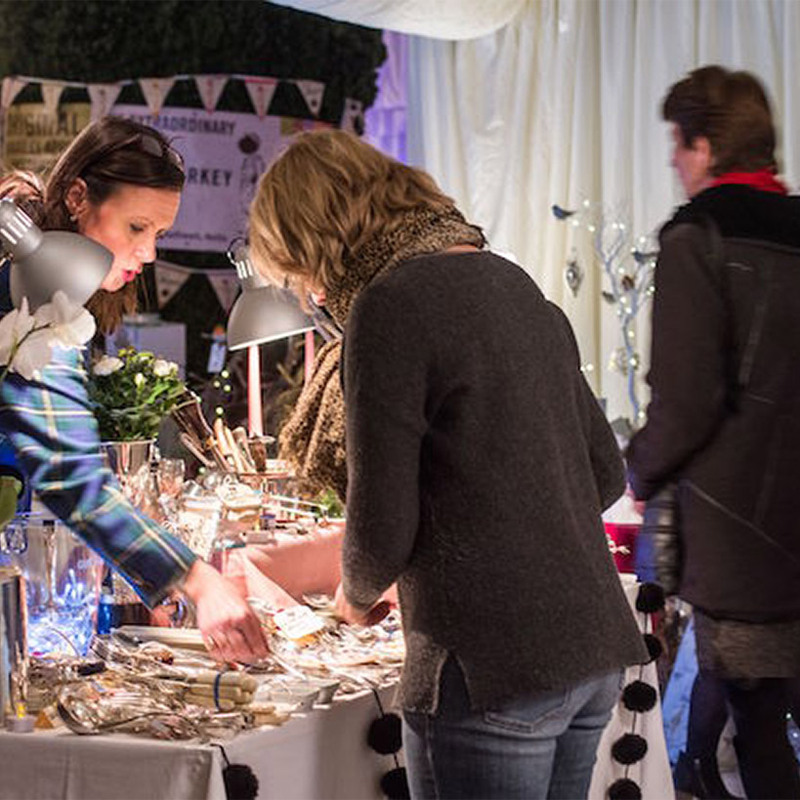 We love being a part of the Holme Pierrepont Christmas fair, with ticket proceeds going to Rainbows Hospice. It’s Christmas shopping in the grandest of settings, with a glass of fizz on the preview evening! 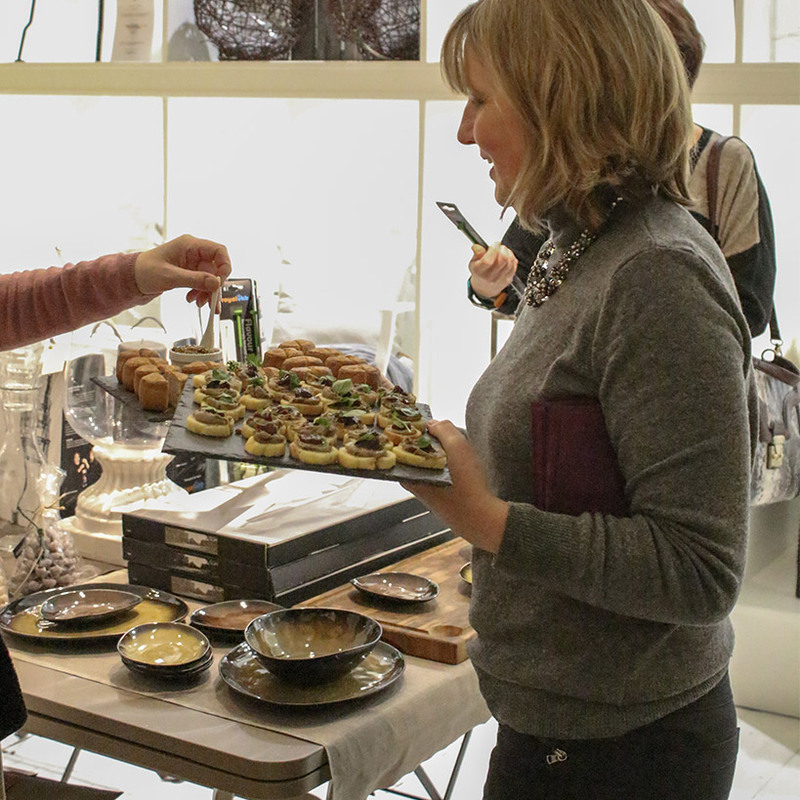 Every year, we hold a preview evening for our lovely local customers to come down and browse our newest seasonal products. 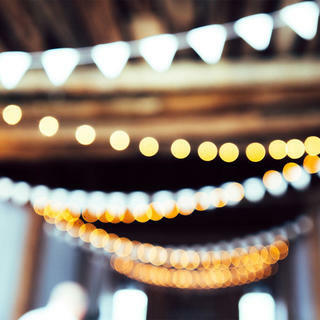 With canapés and prosecco, it’s an event not to be missed! 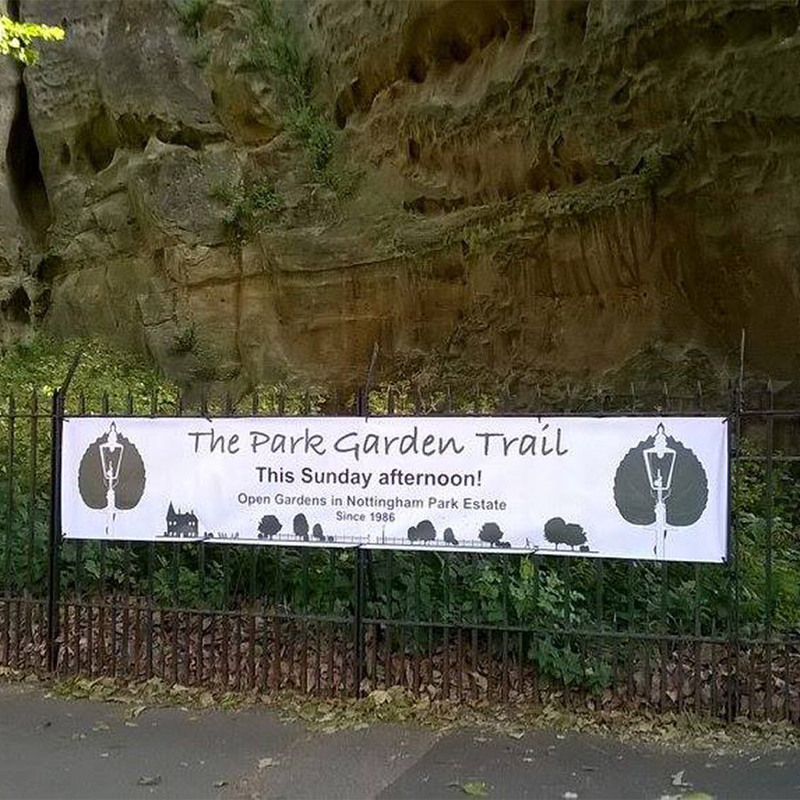 For many years, we have been involved in the Park Garden Trail. A skip and a jump away from our shop on Derby Road, the trail features open gardens and gr﻿een spaces, live entertainment, and bar and food stalls.